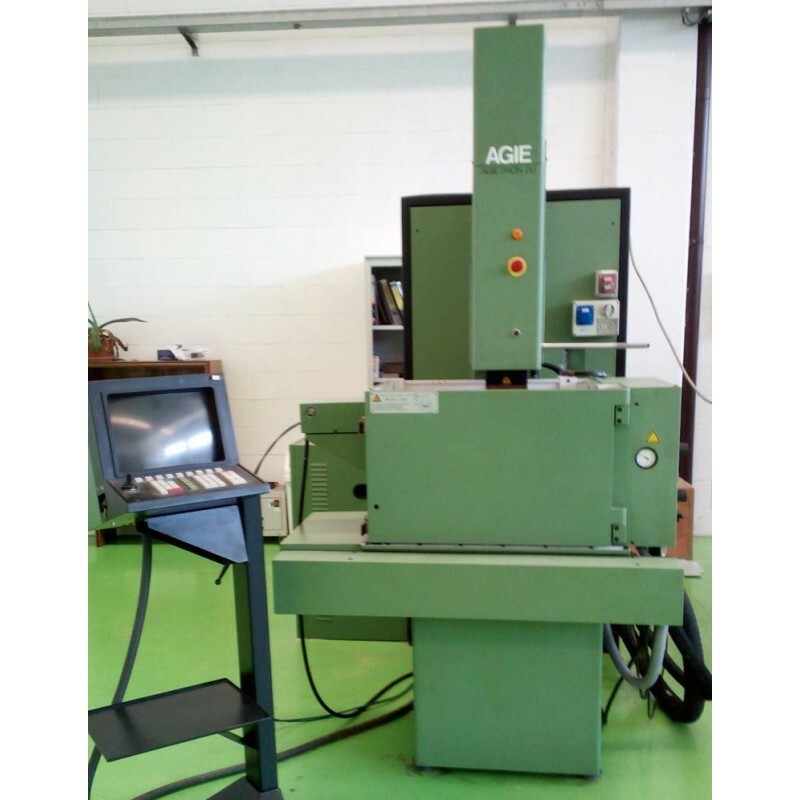 The machine has been carefully disassembled, washed and cleaned in every part withreplacement of worn parts. 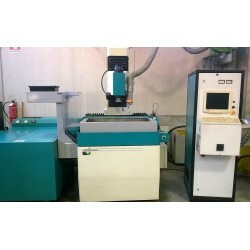 The machine was subsequently tested in his functions with repeated positioning and erosion cycles. 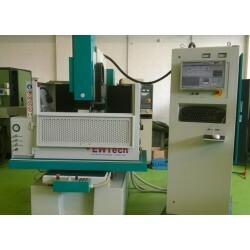 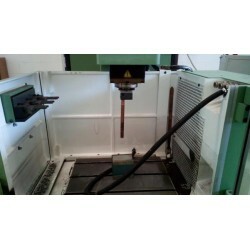 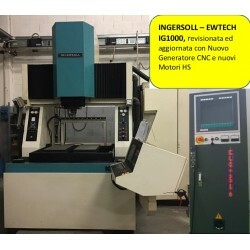 This is a unique opportunity that allows you to have a machine at control numerical of a prestigious brand, complete with C axis with pneumatic spindle macro 3 R and of a 3 position electrode change, particularly suitable for works of precision on small and medium-sized pieces, completely overhauled, with a extremely interesting price.